I sit down with John Miley, Associate Editor with The Kiplinger Letter and Kiplinger Alerts with a special focus on tech, specifically 5G technology. This is the first of three interviews with John. Each interview lasts around 20 minutes and focus on 5G Technology, Augmented and Virtual Reality, and Drones and Robots respectively. For each podcast, John shares details about where each technology stands, where it appears to be heading, what companies will be most impacted, and what it will mean for the economy and consumers. A history of the progression from 2G to 5G. What 5G is expected to “look like” (ex: speeds, latency, reliability, connectivity). What infrastructure will be required and how long the roll out may take. FCC Chaiman calls 5G a “revolution” in communication. 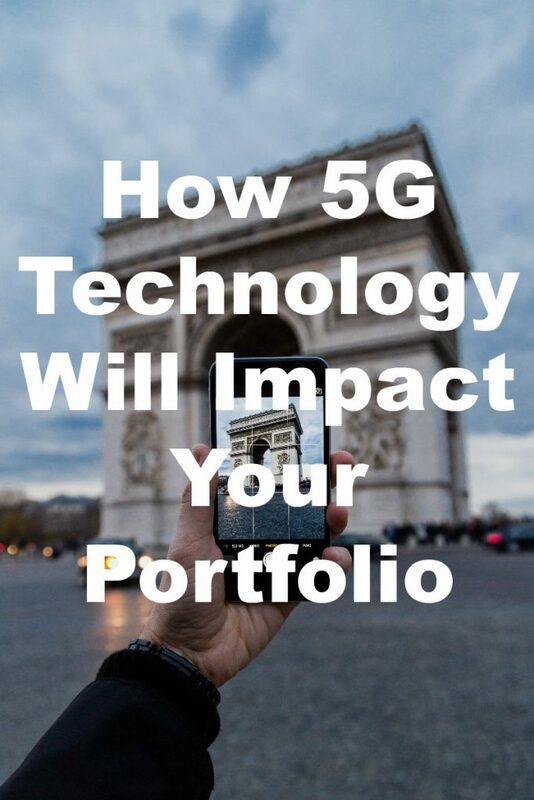 How much AT&T, Verizon, T-Mobile, and Sprint have been investing in 5G development. What the biggest fears are for AT&T, Verizon, T-Mobile, and Sprint regarding 5G. 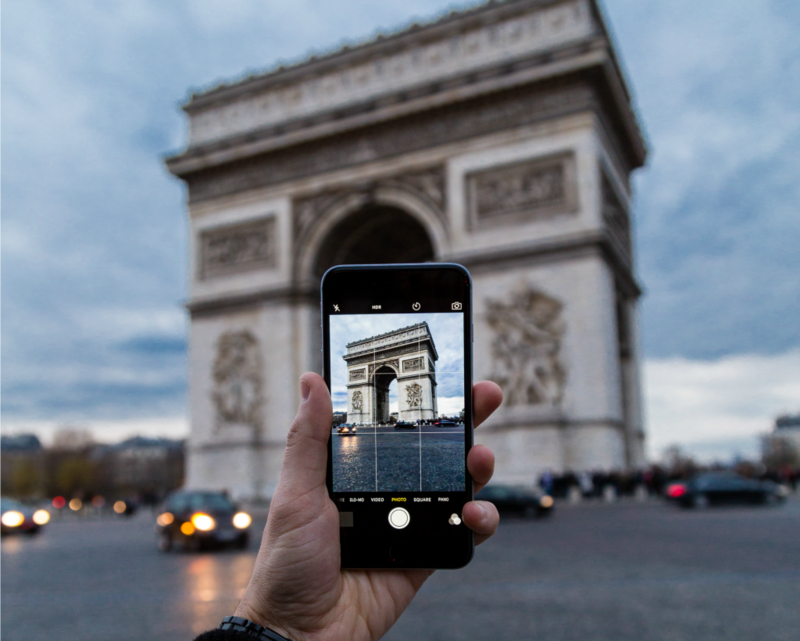 Which underlying wireless tech companies are likely to benefit most from 5G. What 5G will mean for smartphones. I hope you enjoy this first of three interviews with John Miley from The Kiplinger Letter.